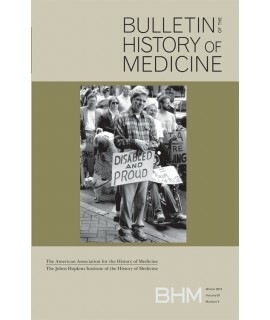 Medicine Journals - Philippine distributor of magazines, books, journals, etc. 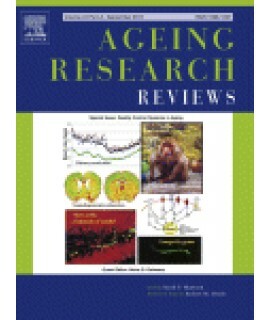 As the average human life expectancy has increased, so too has the impact of ageing and age-relate.. 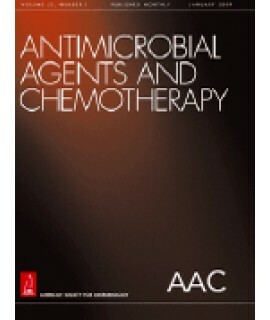 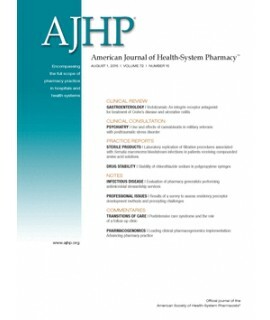 The American Journal of Health-System Pharmacy (AJHP) is the official publication of the American So..
Antimicrobial Agents and Chemotherapy (AAC) features interdisciplinary studies that build our unders.. 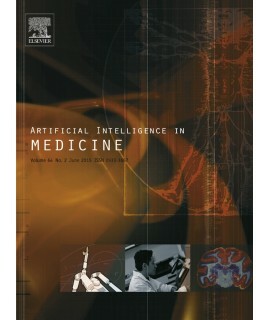 Artificial Intelligence in Medicine publishes original articles from a wide variety of interdiscipli.. 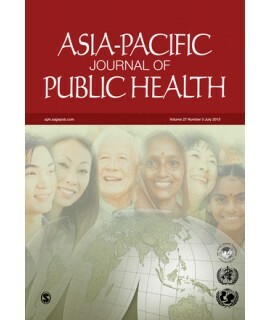 Published in association with the Asia-Pacific Academic Consortium for Public Health (APACPH) Asia-P.. 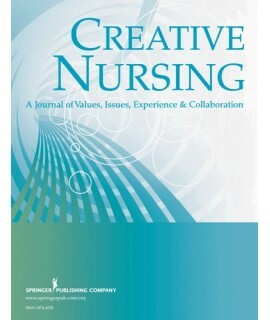 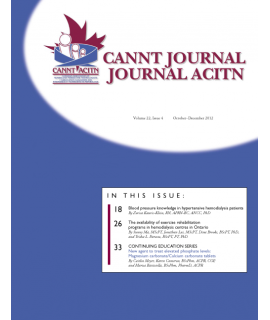 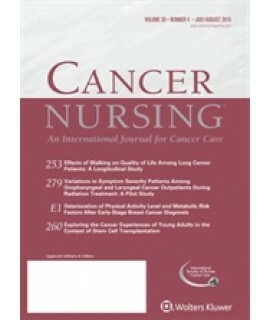 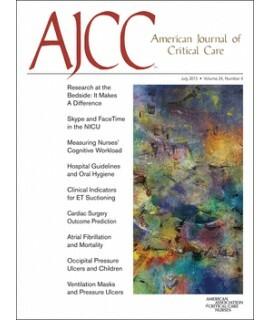 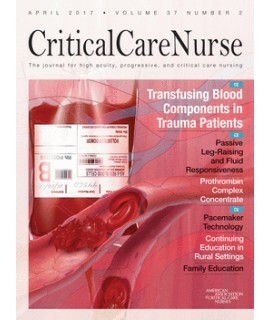 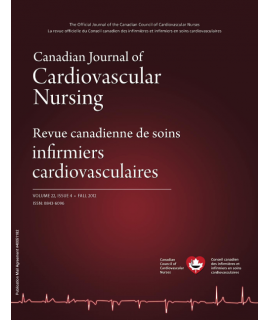 The Canadian Journal of Cardiovascular Nursing (CJCN) publishes four issues annually, featuring..
Cancer Nursing is an international journal providing information on cancer nursing research and care.. 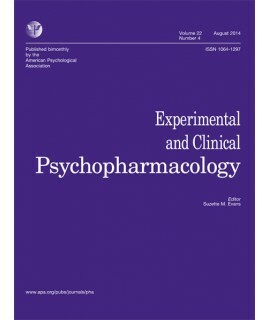 Experimental and Clinical Psychopharmacology ® publishes advances in translati.. 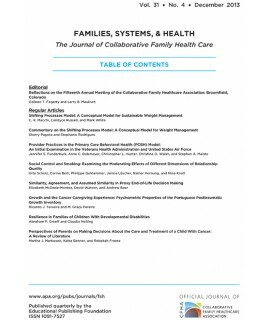 Families, Systems, & Health ® is a peer-reviewed, multidisciplinary journal that publis..